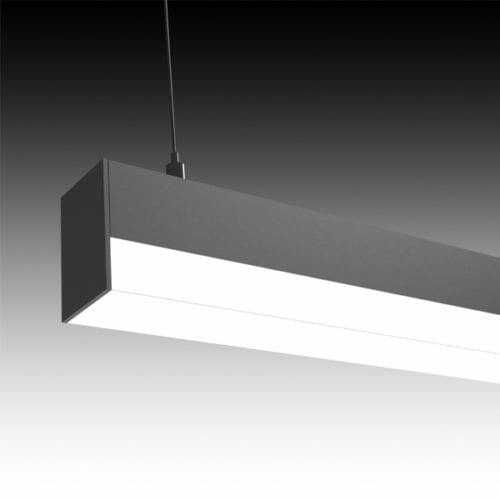 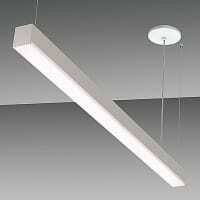 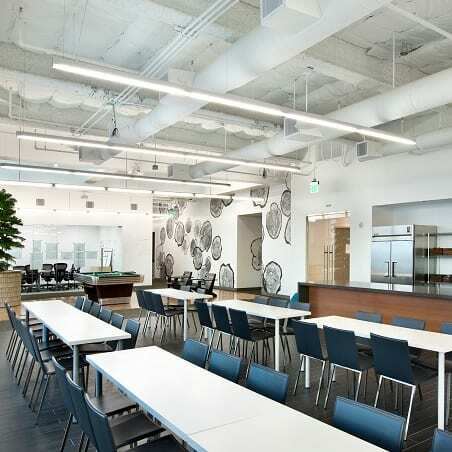 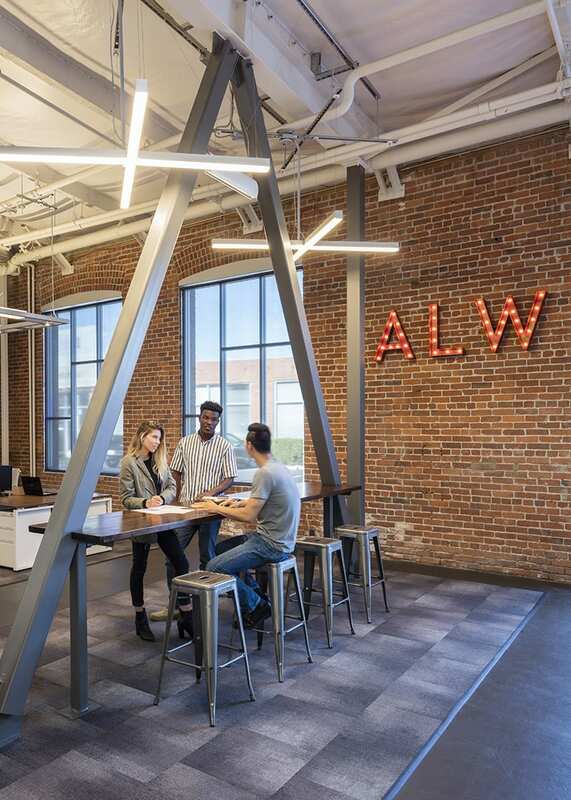 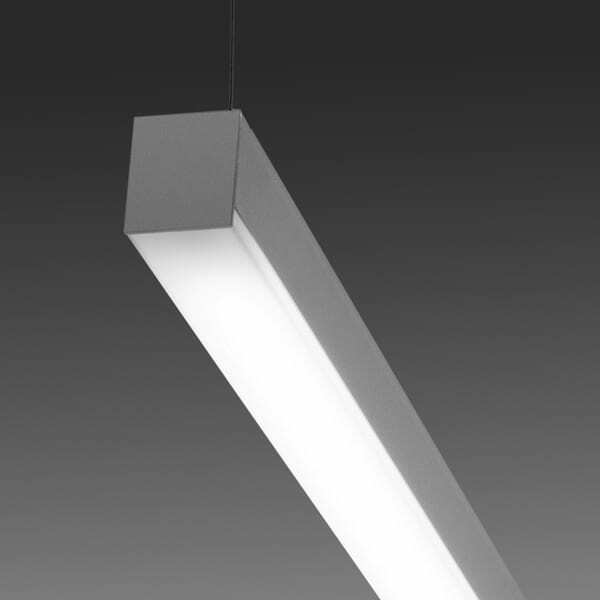 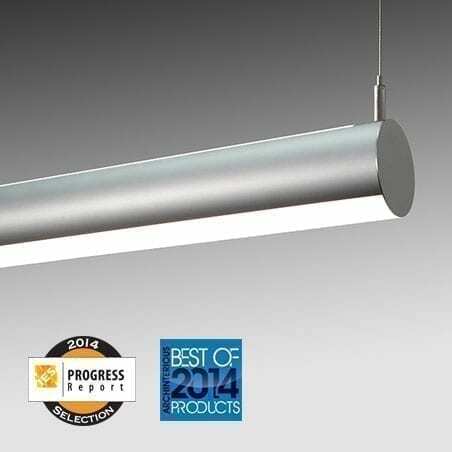 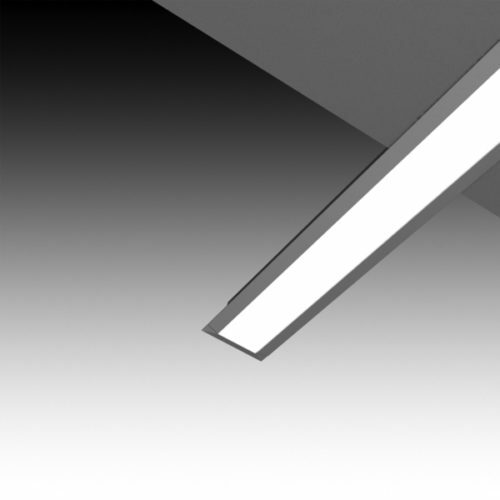 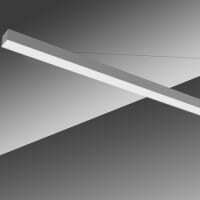 Lightplane 2 is a compact and streamlined luminaire with a 2.25” channel that provides direct or indirect illumination. 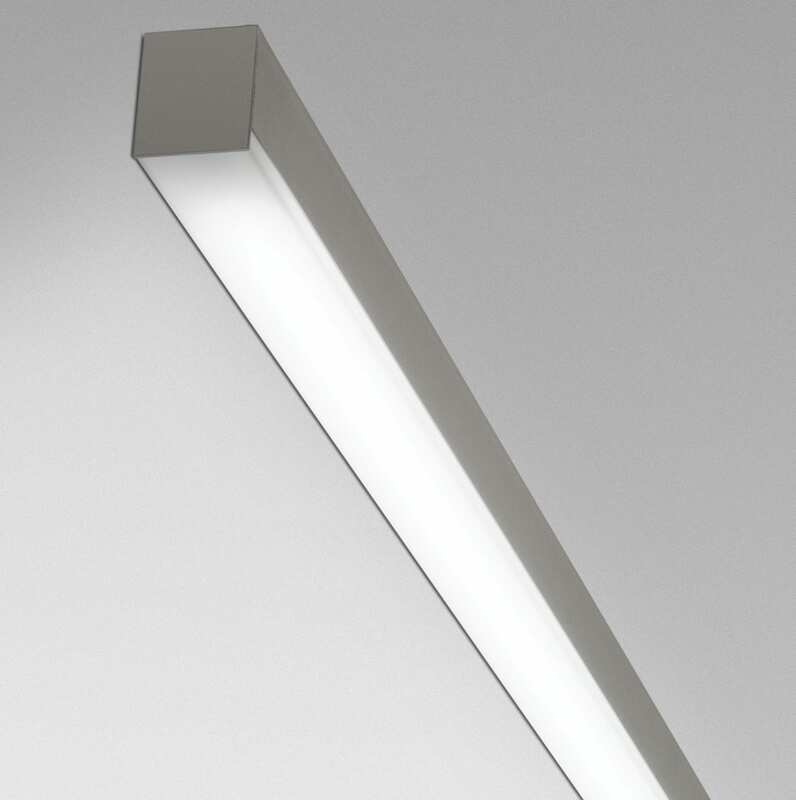 The luminaire features an integrated driver configuration along with a high impact acrylic reveal (drop)lens. 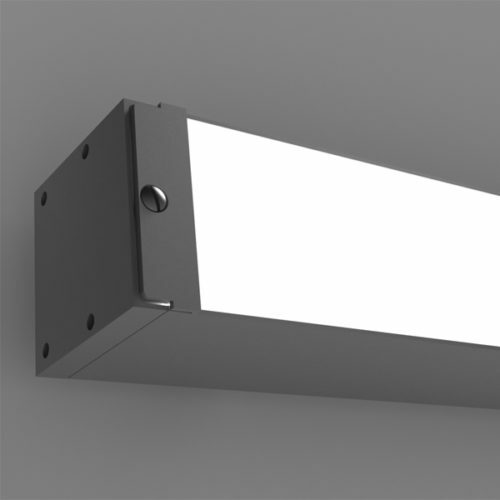 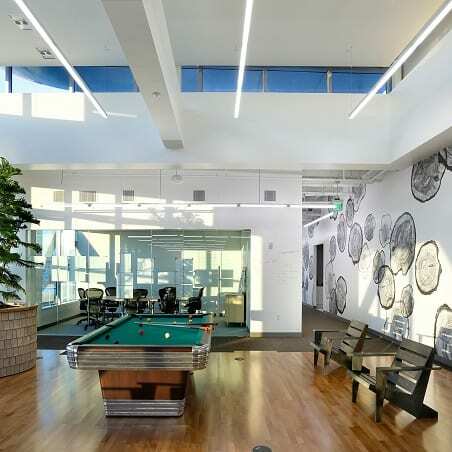 LP2 is available with multiple lamping options including LED, tunable white LED, RGB color changing LED, wall and surface-mount models available.